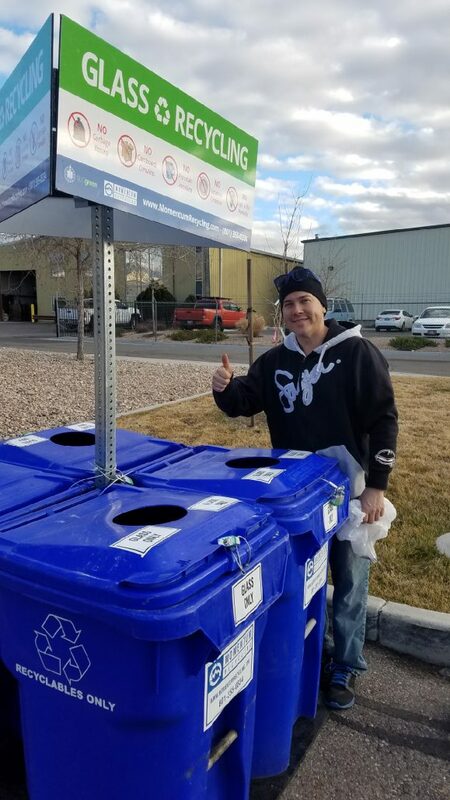 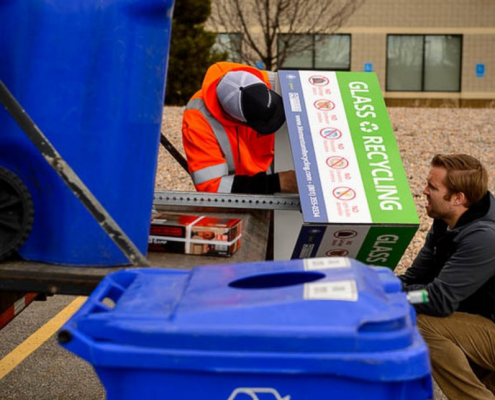 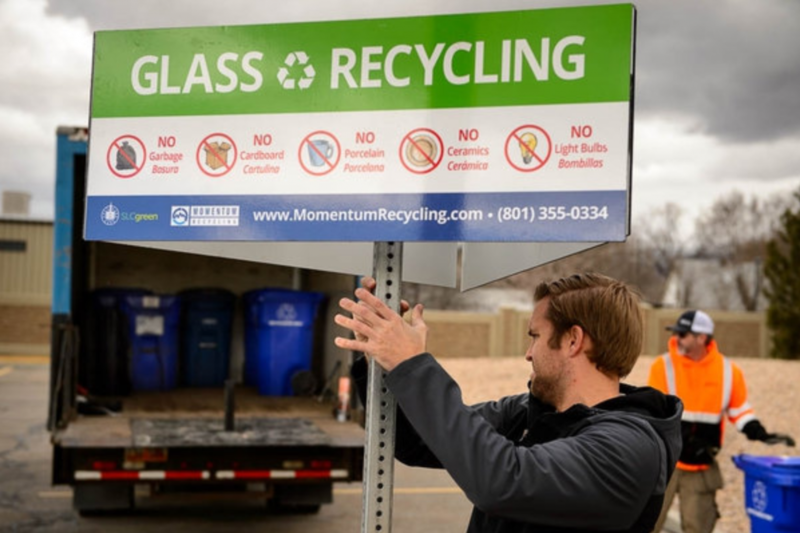 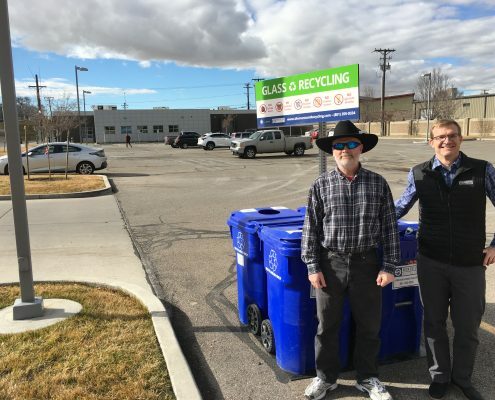 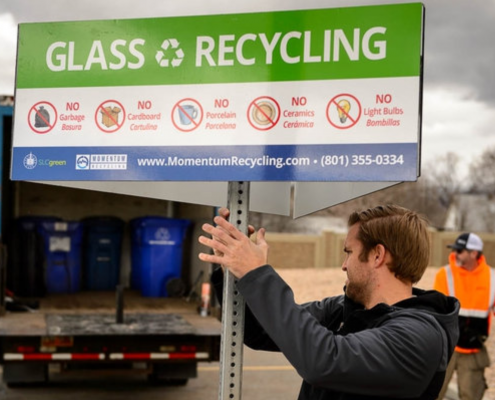 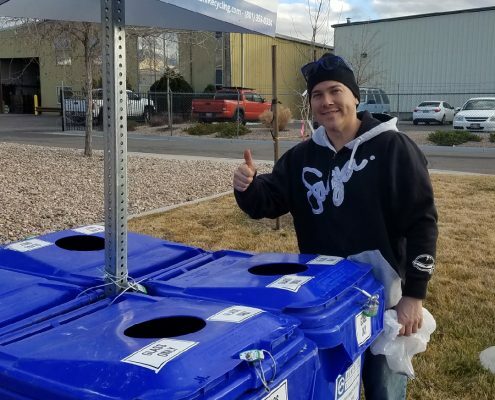 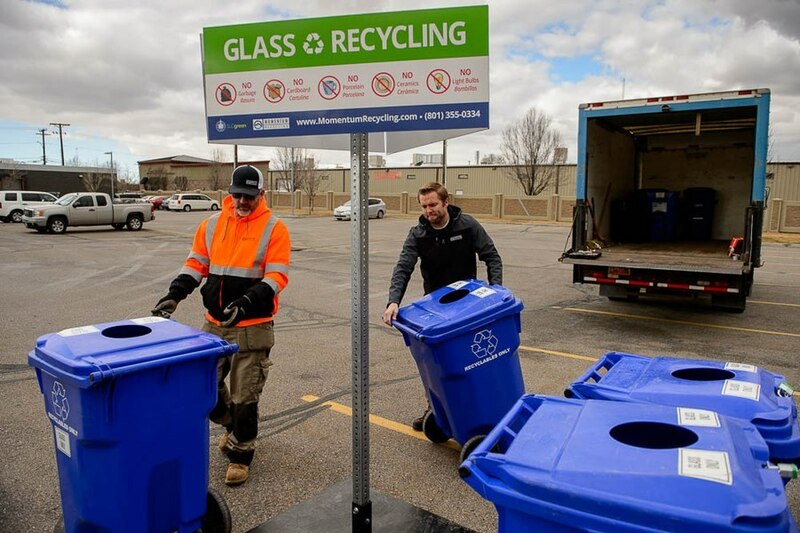 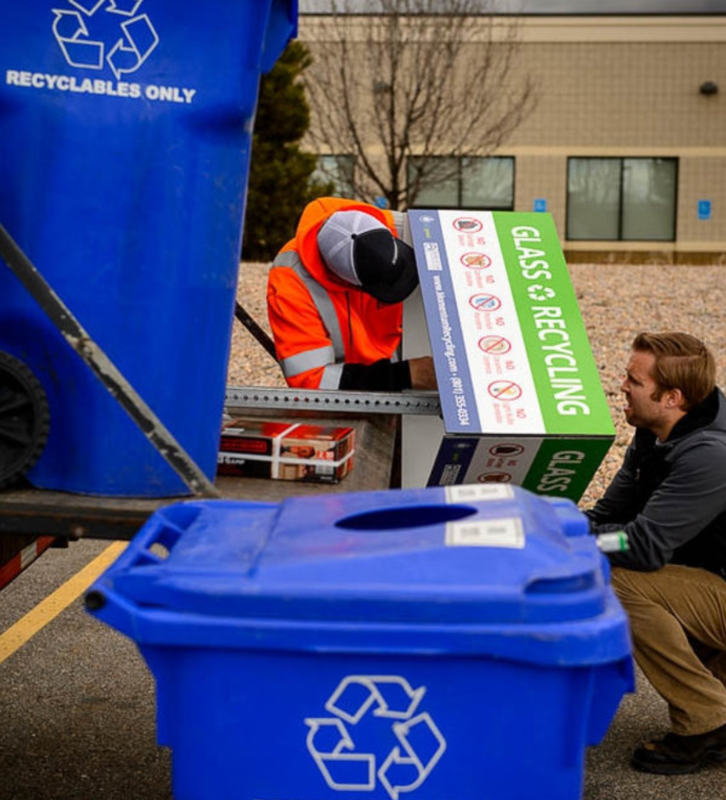 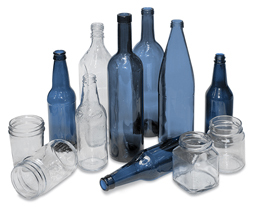 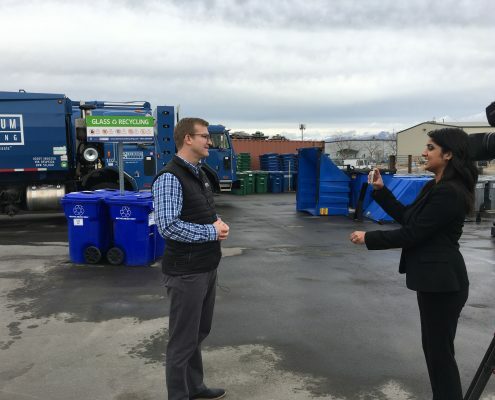 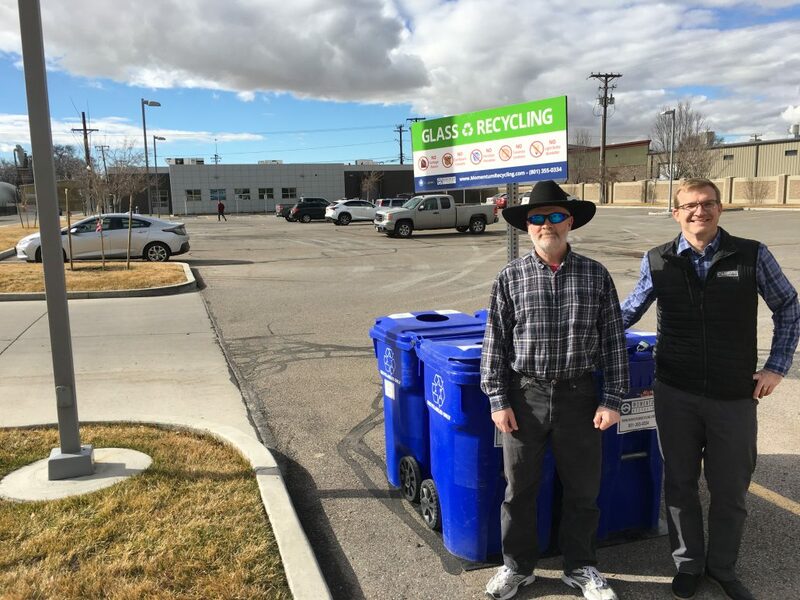 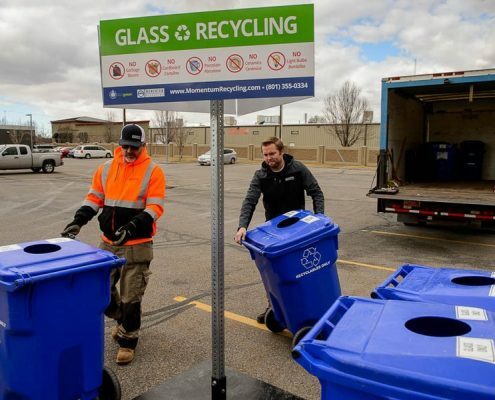 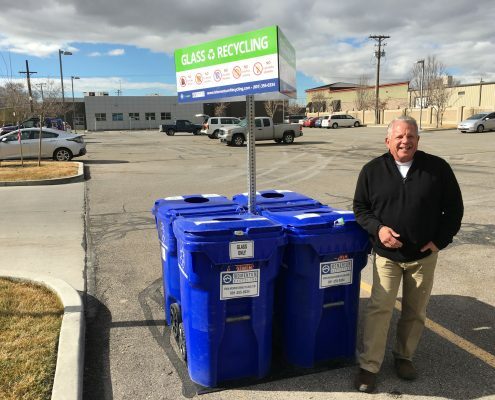 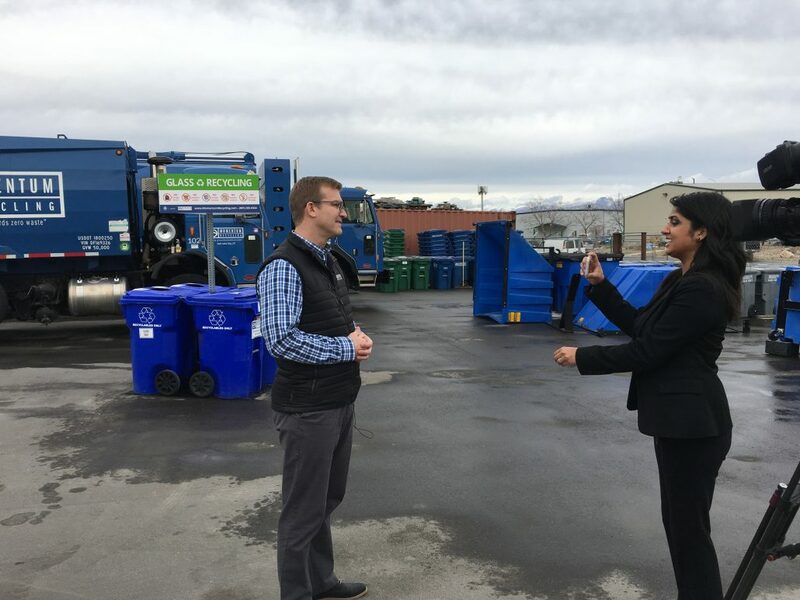 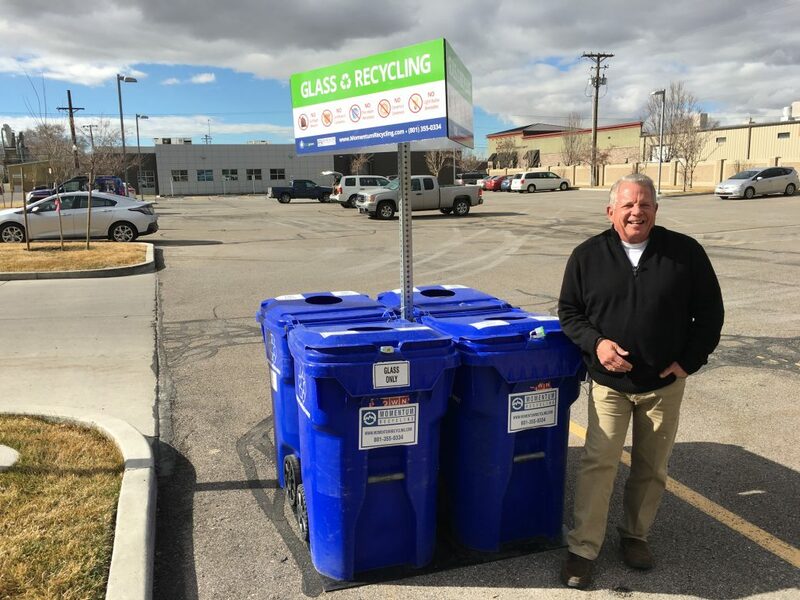 We are so excited to announce the first ever public glass recycling drop-off location at a Department of Alcoholic Beverage Control (DABC) site in Utah! The first trial location will be at the Wine Store located at 280 Harris Ave, Salt Lake City, UT 84115. 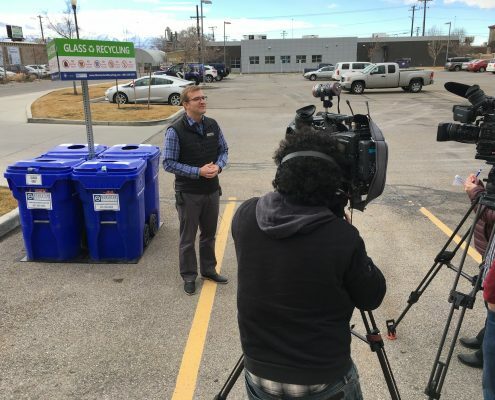 Big thanks to KUTV 2 News for covering this big story! 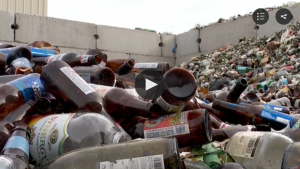 – Click here to watch their full coverage.